Adam Wilson is a business mentor, working mainly with SMEs in the creative sector. A large part of his role is helping entrepreneurs and business owners identify the psychological barriers and behaviours that are holding them back and introduce techniques to deal with these. Adam’s current position draws upon his previous work history. He began working life in the 1980’s as a solicitor for a top UK City law firm. He says his legal training helped him develop a critical eye; wonderful for detecting ‘nonsense’ when approached with a new business proposition. Adam left the legal profession in the 90’s to run the project finance division of a large industrial company, gaining valuable insight into the rudiments of management and organisational operations. In 2002 he was CEO of Marconi Finance when it set up Gamma Telecom to acquire a bankrupt telephone network. Gamma began to supply companies such as T Mobile and BT, going from 0 sales to the most profitable company in the UK telecoms industry. Adam’s business coaching focuses on a psychological approach, believing both hemispheres of the brain should be used in equal measure; the right ‘creative’ hemisphere and the left ‘logical’ hemisphere. 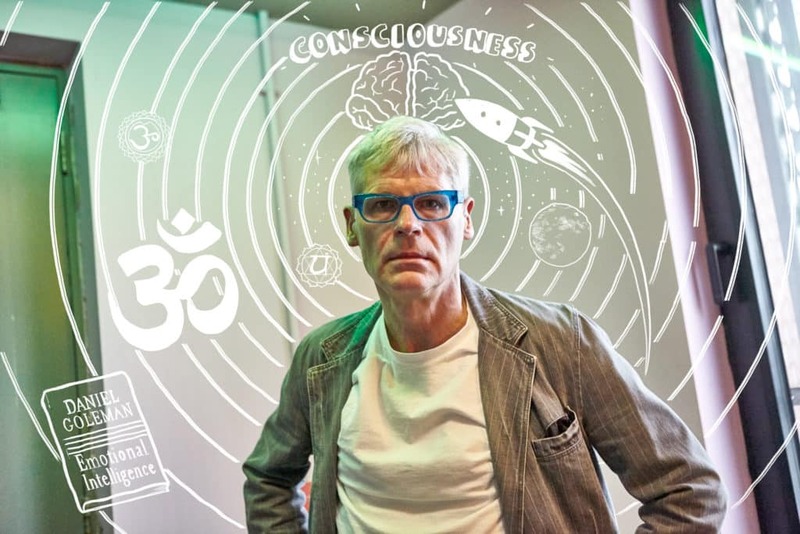 Adam himself regularly meditates and is an advocate of the ‘Vedic Tradition’ – a system for understanding what it means to be human, believed to have originated in India some 4000 years ago. He balances this with competing in a variety of tarmac and off-road motorcycle competitions, as well as cooking and enjoying life with friends and family.